Zaur Aliyev, Director of the State Agency for Compulsory Health Insurance under the Cabinet of Ministers, said that approximately 50 percent of population living in the areas, where the pilot system of compulsory medical insurance will be applied, enter a group of economically inactive population, and the other half to the economically active group. "We intend to proceed with the application of the compulsory health insurance system from January 1 2017. But, first of all there will be carried out some preparatory work in connection with the transition of public health facilities of the pilot areas," he said. 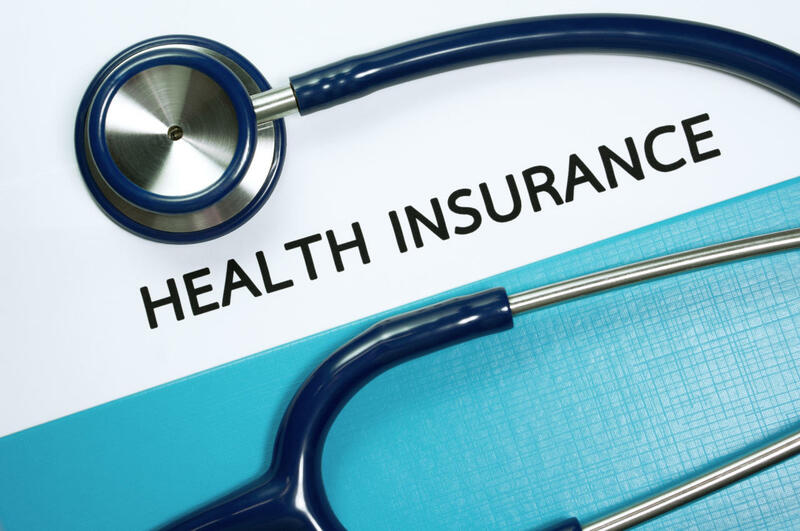 The compulsory insurance is an integral part of health care reform, which is aimed to increase the financial capacity of the health system. The State Agency for Compulsory Health Care Insurance, established this February, aims to ensure access to health services for all citizens. The system will initially be applied in Yevlakh and Mingechevir regions. From January1, the structures included in the state health system of Mingachevir and Yevlakh regions (with the exception of branches of the Association of Pathological Anatomy and Forensic Medicine, sanitary and epidemiological service, pharmaceutical and medical education institutions, neuropsychiatry and drug treatment clinics), will operate under the authority of the State Agency for Compulsory Medical Insurance. During the project, low-income families, disabled persons, pensioners, children, students will be exempted from payment of compulsory health insurance. The compulsory medical insurance, being a new direction in the social policy of the Azerbaijani government, includes over 1,800 medical services. Among the services covered by the insurance, are inspection, treatment, diagnostic procedures, surgical procedures, and other services. The mandatory insurance program will enable citizens to receive free, high-quality medical care and eliminate unofficial payments.